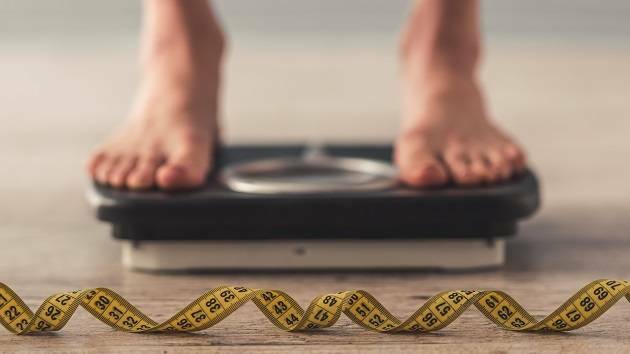 The more often people log what they eat, the more weight they may lose, according to a new study from researchers at the University of Vermont. 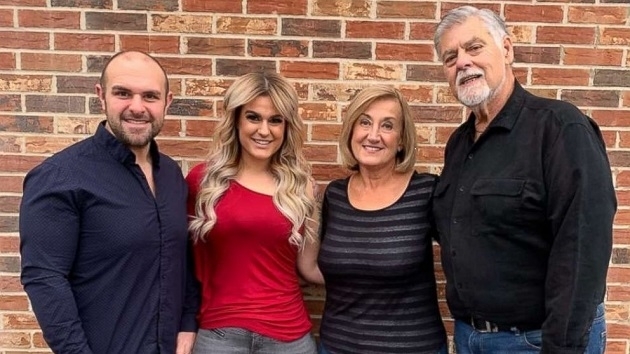 After an embarrassing incident at an amusement park, Angie Phillips knew it was time for a change. 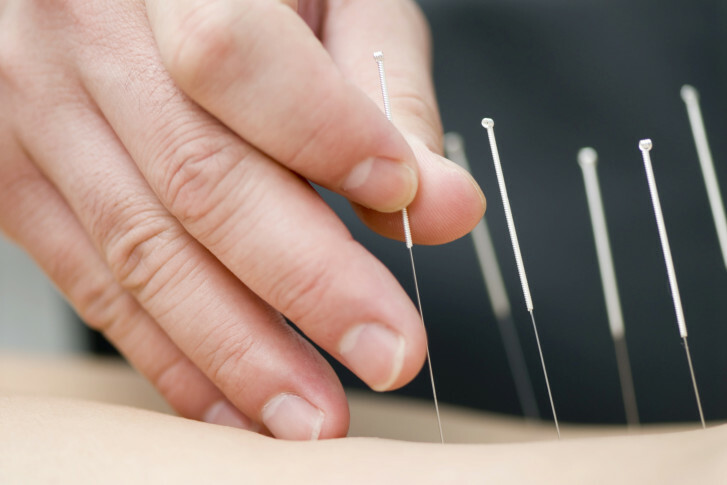 Acupuncture is believed to help balance the flow of energy through the body and lead to a slew of physical and mental health improvements, but can it also help with weight loss? 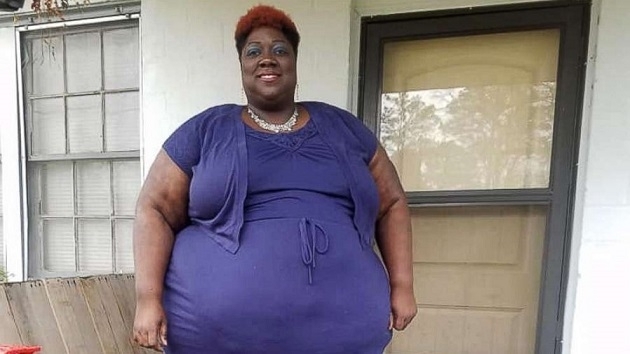 Starting at her heaviest weight of 626, Leneathra Reed’s goal is to get down to 175. 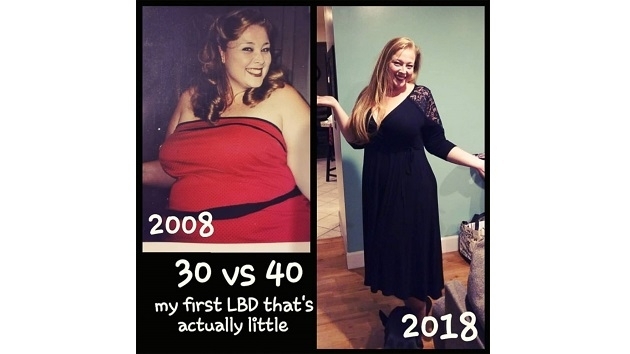 Her decision to make a change came from not being able to provide an “energetic lifestyle” for her 2-year-old daughter, Kenlyn. 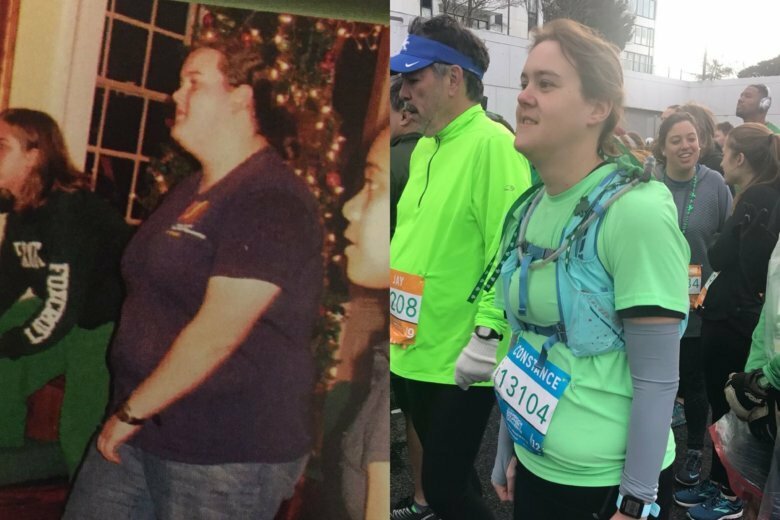 Losing weight is at the top of many people’s New Year’s resolutions, but two women are already celebrating having lost more than 100 pounds before 2019 even began. 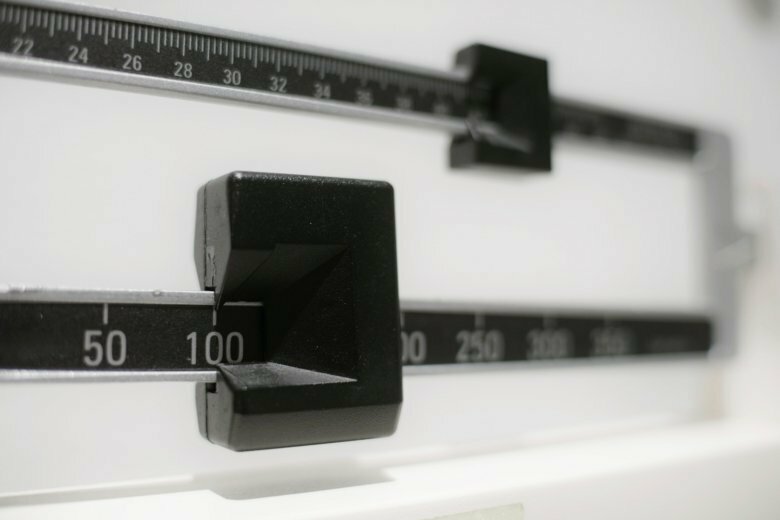 The Bentleys, of Buffalo, New York, lost the weight without the use of diet pills or weight loss surgery. 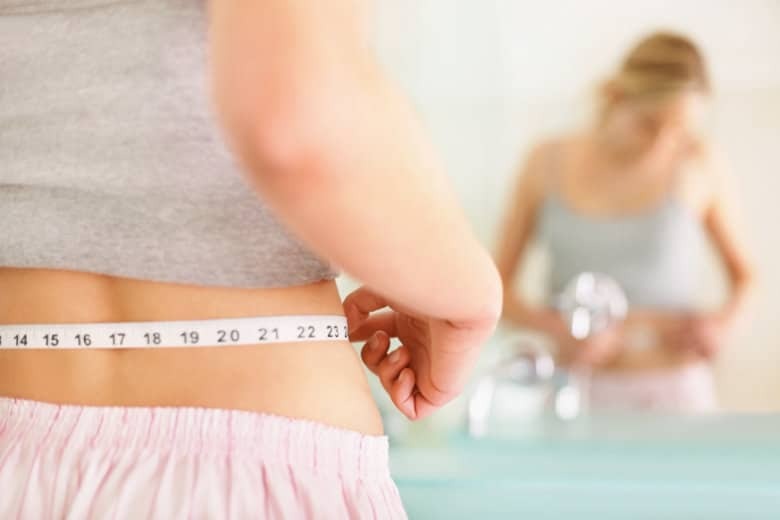 They focused initially on just their diet and then began adding in exercise. 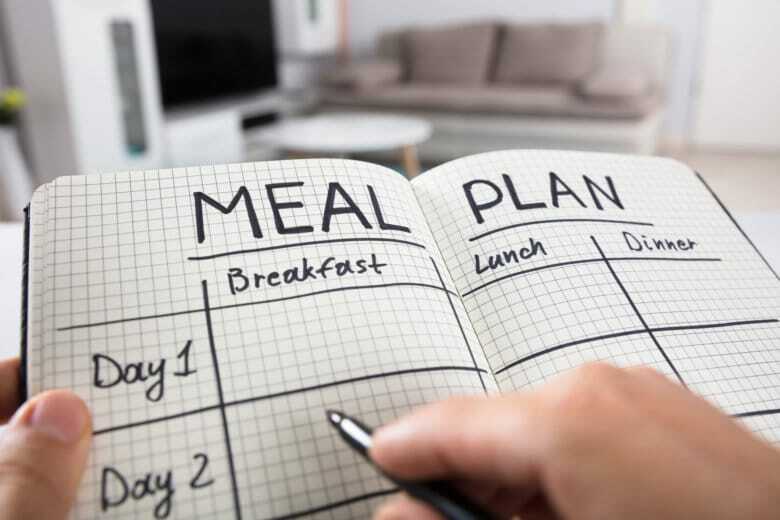 These 10 diets are likely to help you lose significant weight within a year, according to a panel of experts who reviewed 41 plans for the U.S. News Best Diets rankings. 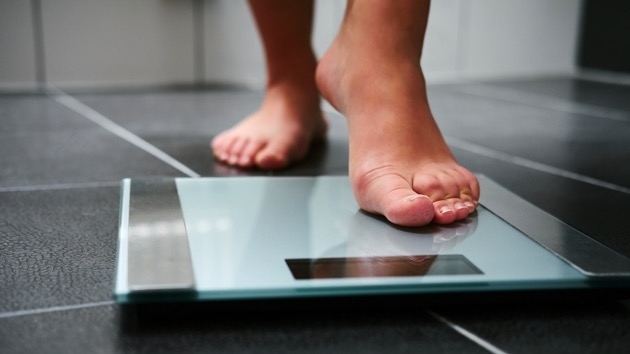 What do your eating habits, your body weight and your friends have in common? Some studies suggest that if your friends are heavy, you may be carrying some extra weight as well. 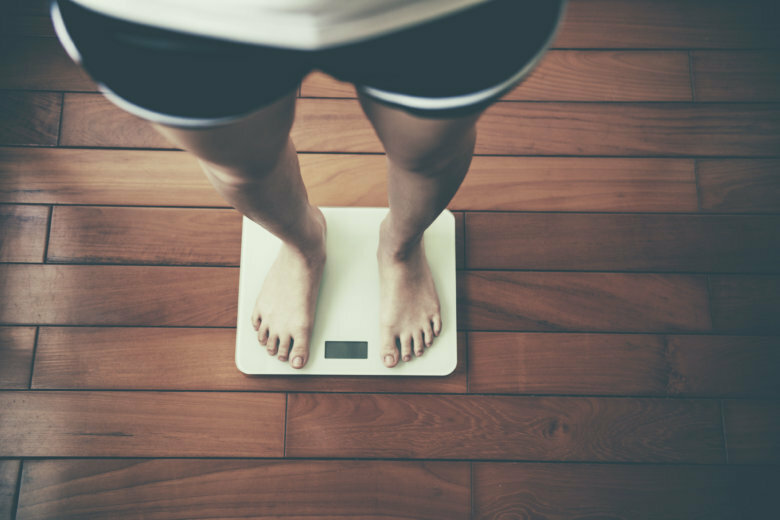 Lean Plate Club blogger Sally Squires says our social network can make a difference in losing weight. 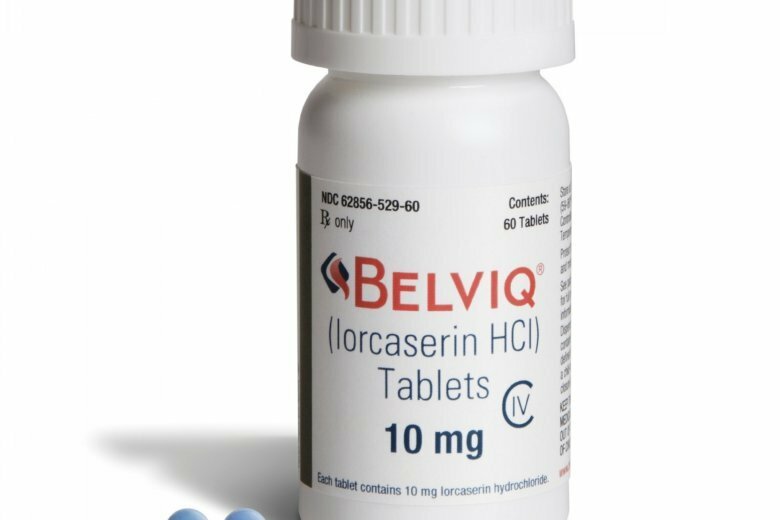 Belviq has been sold in the United States since 2013 and is the first of several new weight-loss medicines to succeed in a long-term heart safety study now required by federal regulators to stay on the market. 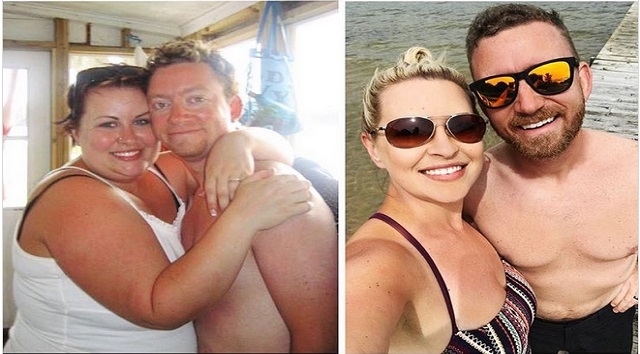 Shandra and Gerald Redwine have lost a combined 135 pounds over the past four years. 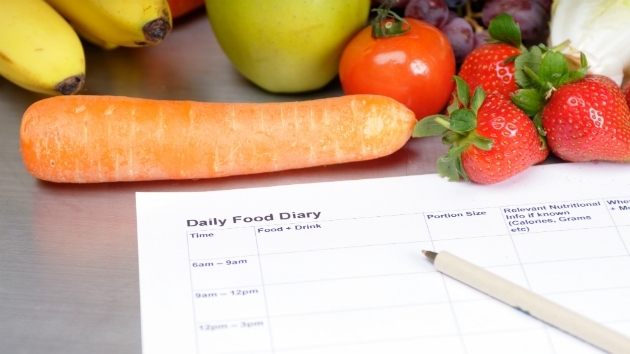 Foods that created a healthy response in some participants produced an unhealthy blood sugar spike in others, two researchers found.